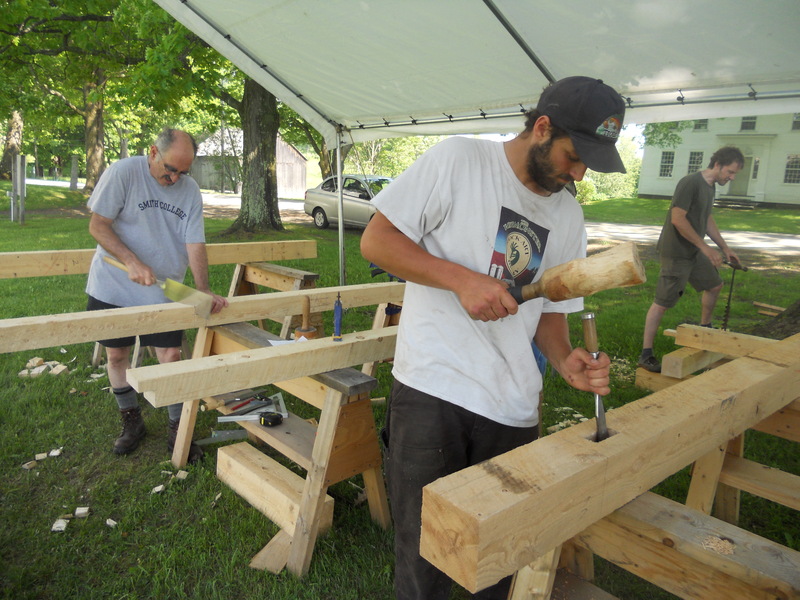 I offer several classes throughout the year on timber framing from introduction to hand tools to advanced power tool courses. 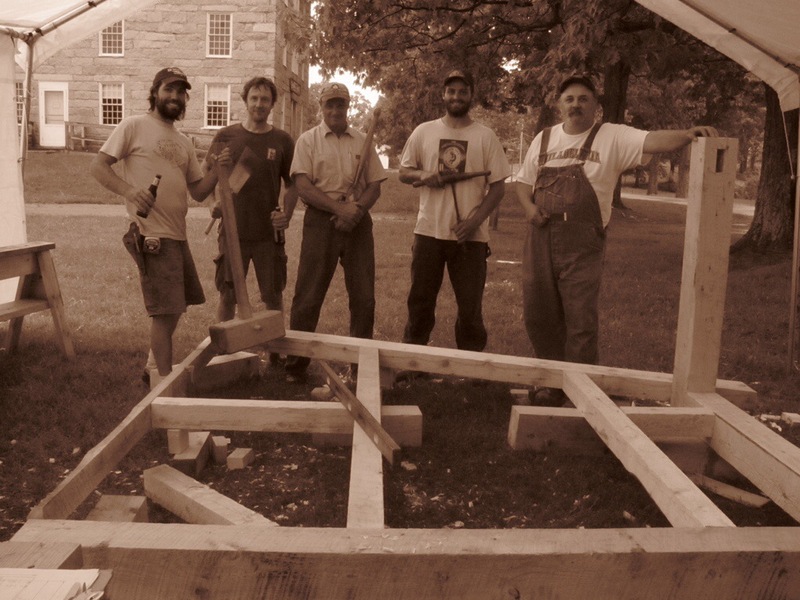 Learn traditional timberframing at the Old Stone House Museum in Brownington, Vermont. June 27 & 28, 2015. Once again, Makaio will lead participants of any skill level through the process of building a complete frame. Register on the Old Stone House Museum Website.